The KH Zero 6 Bath Filler from Crosswater combines quality craftsmanship with functionality. Exclusively designed by Kelly Hoppen MBE this range features deck-mounted designs that gently lean forward in a contemporary twist on classic styling. 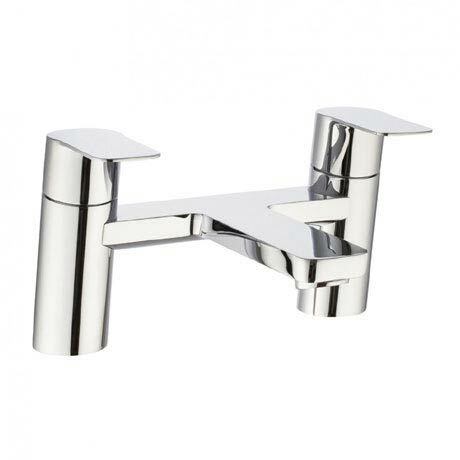 Manufactured from chrome plated brass this tap is suitable for use with all water systems with a working pressure of at least 0.5 bar.